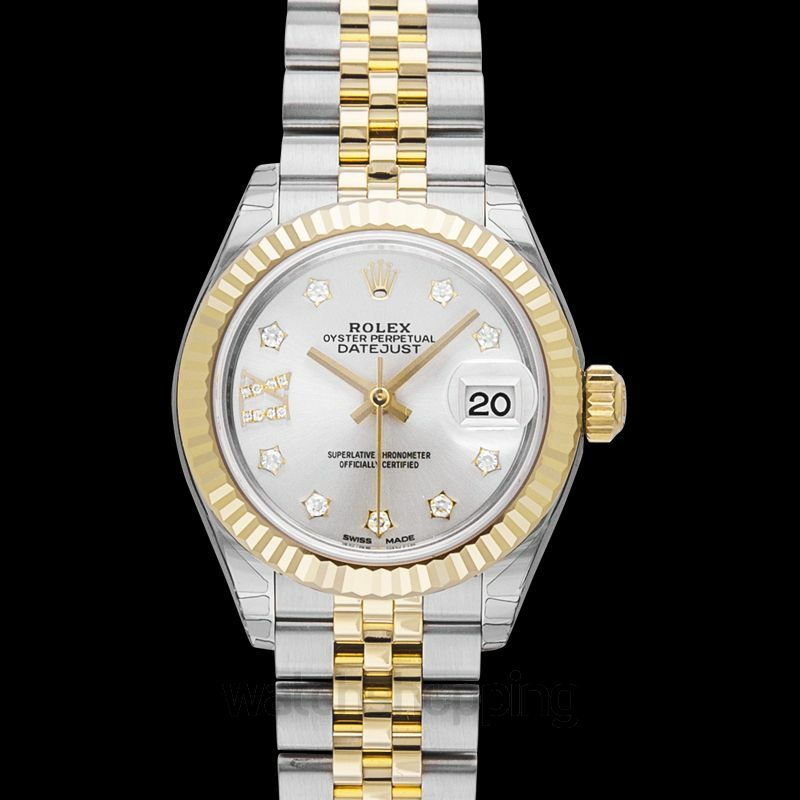 The Lady Datejust 28 is one of the beautiful watches from Rolex. 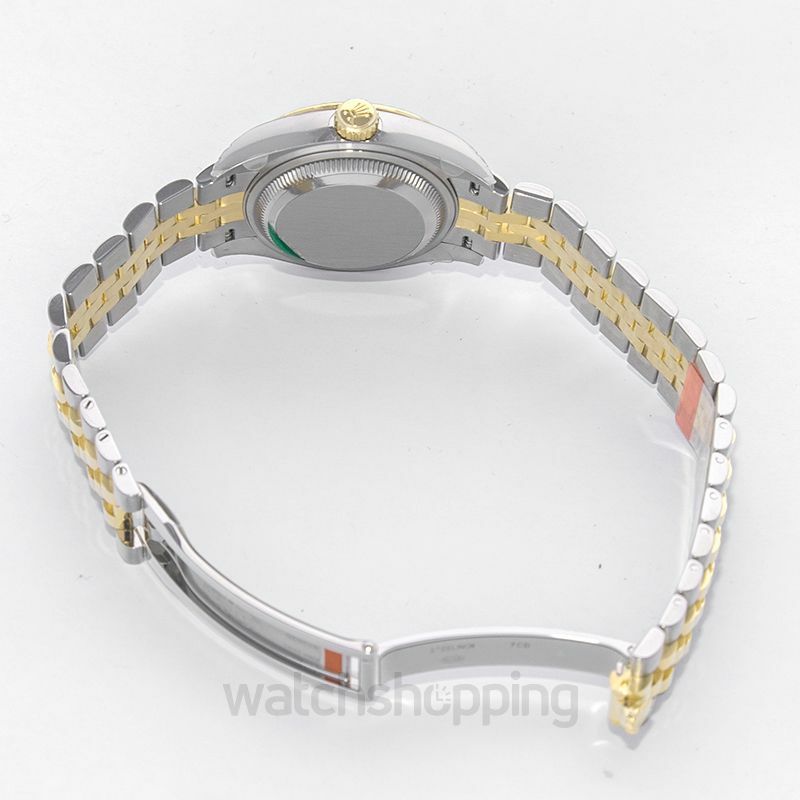 It comes with a sturdy casing and bracelet made of Yellow Rose- a mix of Oystersteel and 18ct yellow gold. 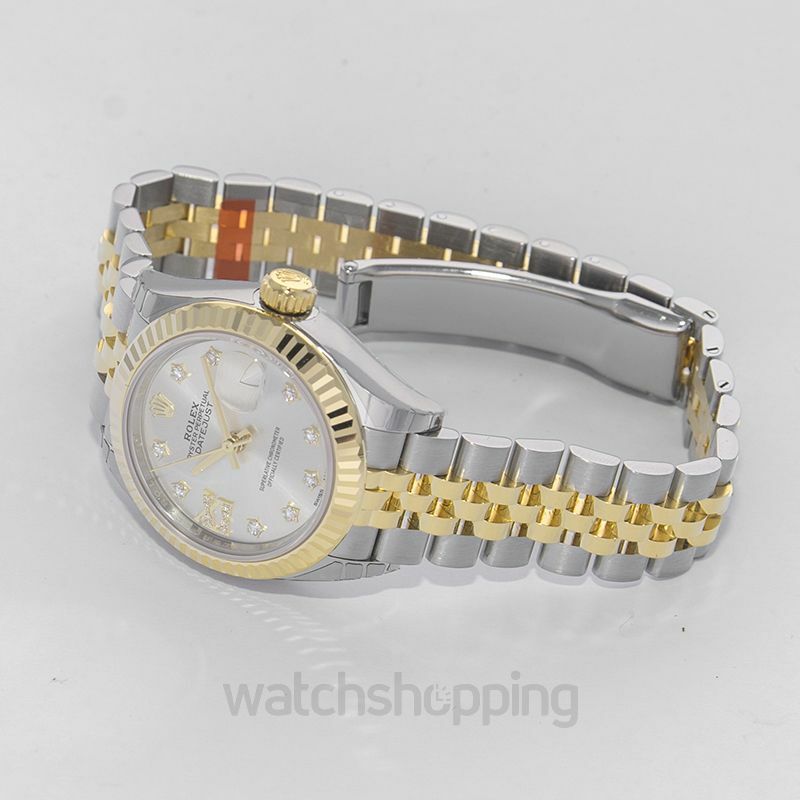 The amazing dial of this watch is of silver color and is set with diamonds for an increased appeal. 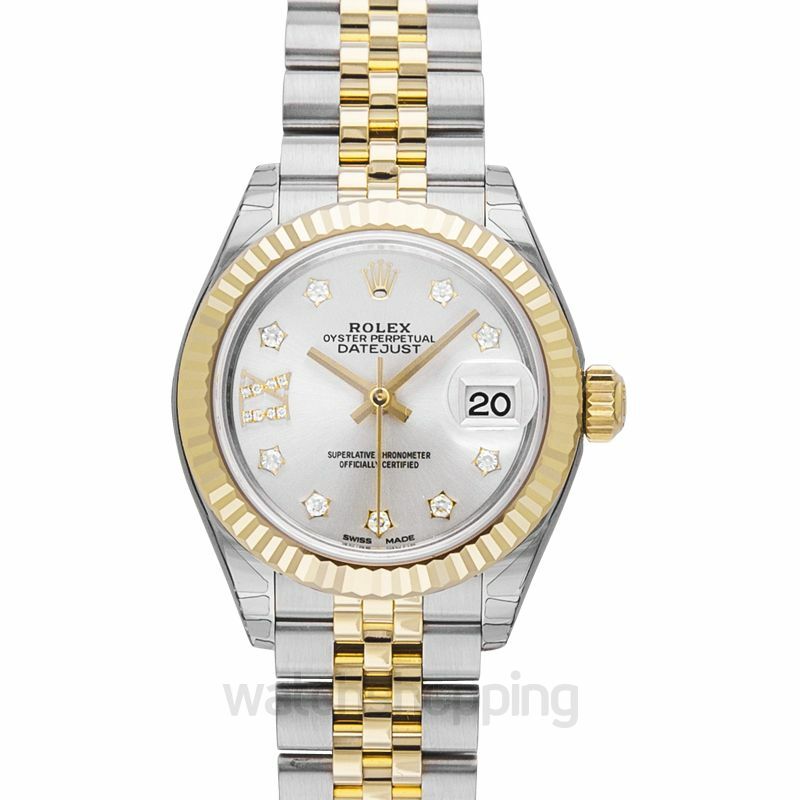 Moreover, there is a separate column for the date at the 3’o clock position in the dial, covered with a Cyclops lens. In addition, the watch has a chronograph feature.